Find your life partner in your community online. Register with Bells Matrimony. We are the best community wedding matrimony site for tamil brides and grooms who looking for marriage. 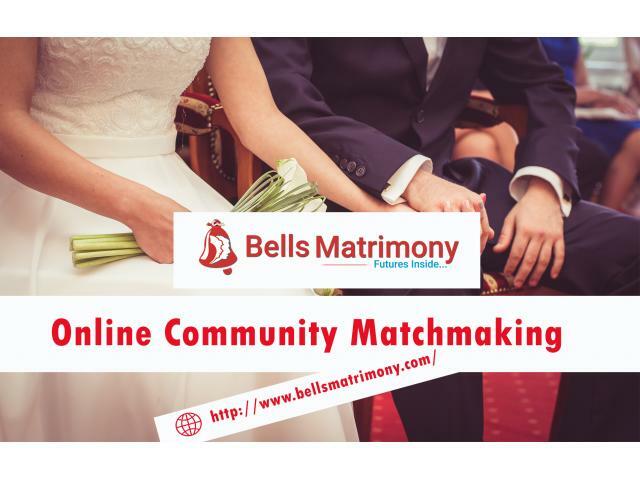 Add your profile information and start search your partner with Bells Matrimony. We serves tamil people to meet their partner with our online wedding matrimony portal. We have community based brides and grooms profiles with their details. Upgrade with our premium services and utilize our online matrimony service. City / State / Country: Dindigul, Tamil Nadu, India.